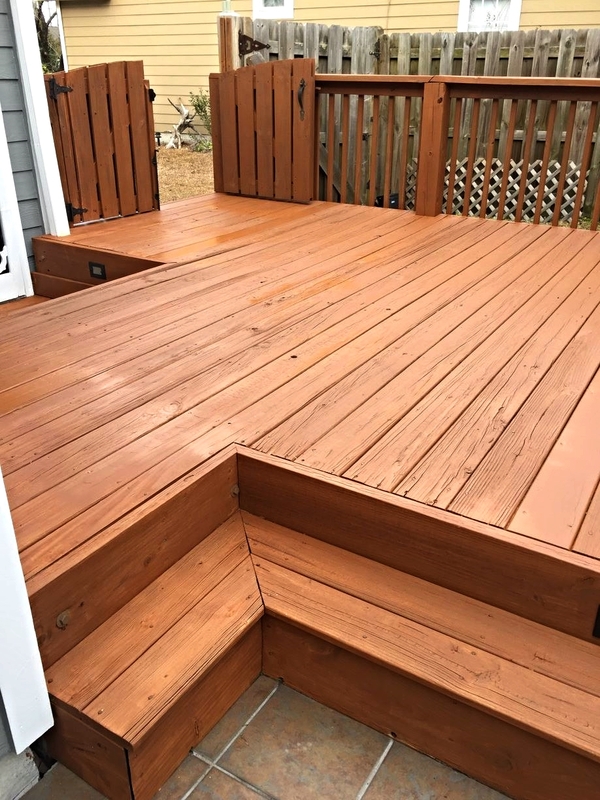 Home remodeling with an eye for detail and design. Home remodeling from closets to full additions. 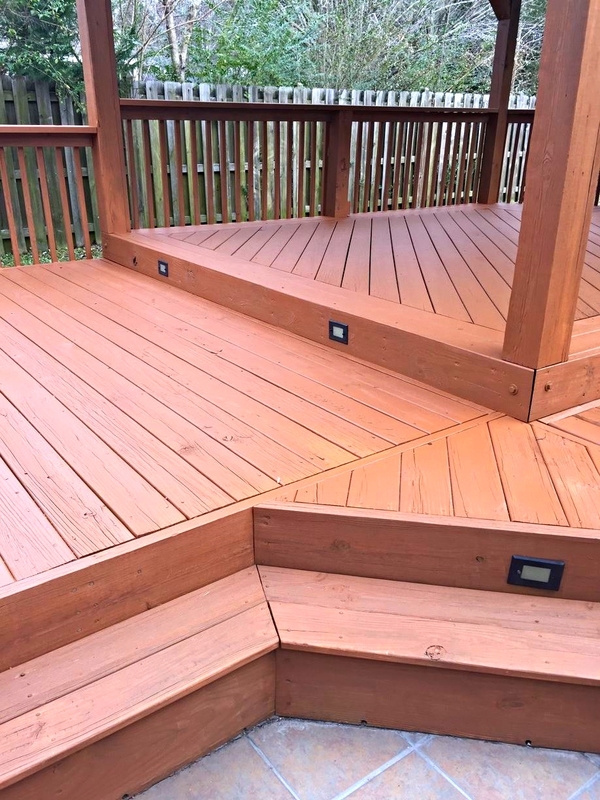 At Remodeling by Erik, we work on all aspects of residential and light commercial construction. 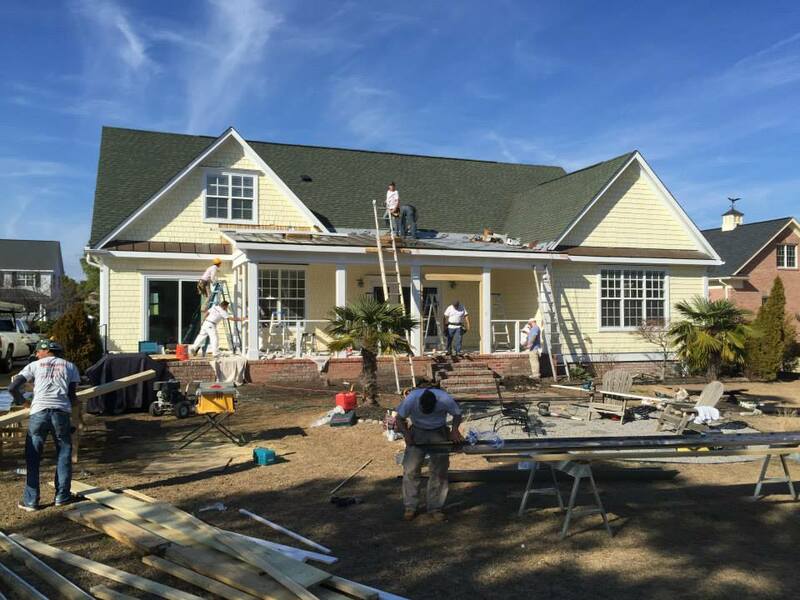 Whether you are interested in a beautiful new addition to your home, a roof replacement, or help painting, our team of industry veterans works to make sure you're completely satisfied every step of the way. 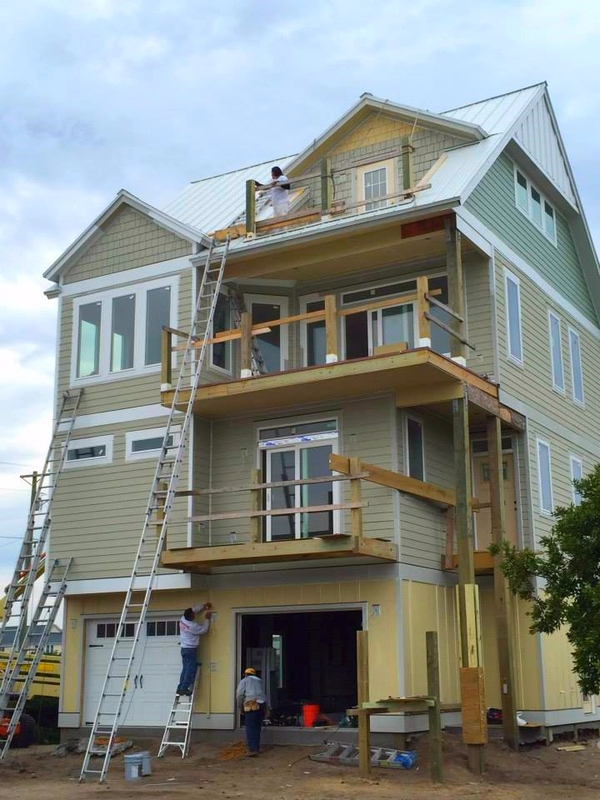 We are available for home remodeling and related projects throughout Wilmington, NC and surrounding areas.